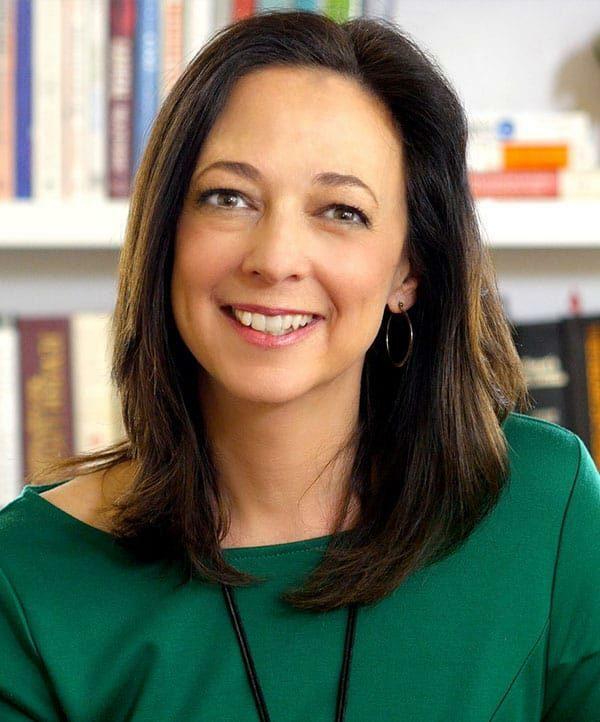 Susan Cain is the co-founder of Quiet Revolution and the author of the bestsellers Quiet Power: The Secret Strengths of Introverts, and Quiet: The Power of Introverts in A World That Can’t Stop Talking, which has been translated into 40 languages, has been on the New York Times bestseller list for almost three years, and was named the #1 best book of the year by Fast Company magazine, which also named Cain one of its Most Creative People in Business. Cain is also the co-founder of the Quiet Schools Network and the Quiet Leadership Institute. Her writing has appeared in the The New York Times, The Atlantic, The Wall Street Journal, and many other publications. Her record-smashing TED talk has been viewed over 17 million times and was named by Bill Gates one of his all-time favorite talks. Cain has also spoken at Microsoft, Google, the U.S. Treasury, the S.E.C., Harvard, Yale, West Point and the US Naval Academy. She received Harvard Law School’s Celebration Award for Thought Leadership, the Toastmasters International Golden Gavel Award for Communication and Leadership, and was named one of the world’s top 50 Leadership and Management Experts by Inc. Magazine. She is an honors graduate of Princeton and Harvard Law School. She lives in the Hudson River Valley with her husband and two sons.